ZAR 130 000 single occupancy – you will have a room to yourself. A deposit payment of 50% of the total fee will be needed to confirm your spot. Coaching and a myriad of other safari and tracking activities led by Boyd Varty. Luxurious accommodations at Londolozi Varty Camp for 5 days/4 nights. If all of this is sounding good and you would like to reserve your spot on a Track Your Life Retreat, kindly fill in the form below and one of our team members will make contact with you shortly. 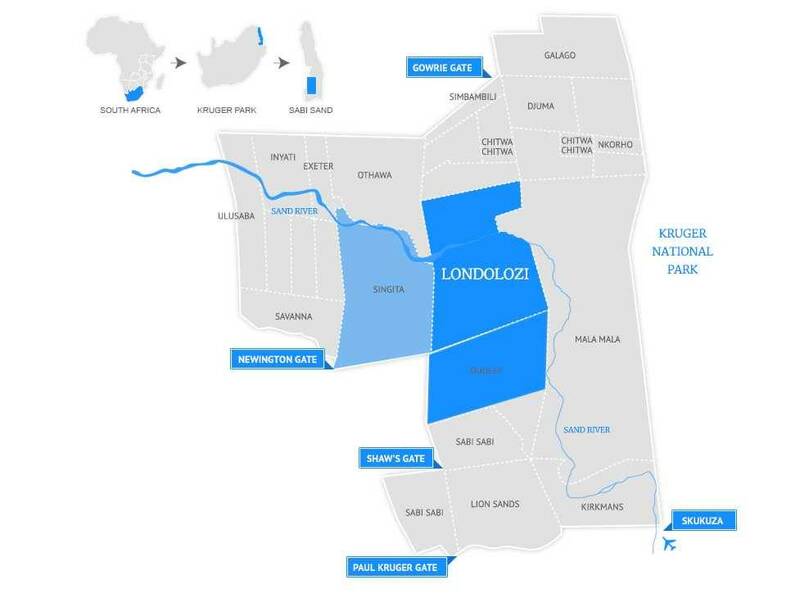 *Please Note: Air Travel to and from Johannesburg, your Federal Air flight to and from Londolozi, Travel Insurance and gratuities for staff are not included in the registration fee. We highly recommend you take travel insurance covering for personal effects, personal accident, medical and emergency travel expenses, as well as cancellation and curtailment – as your reservation will be subject to cancellation penalties.